I am a proud Mama of three energetic, outdoor loving kids! I know how difficult it is for families to achieve balance in life, let alone prepare delicious, healthful meals that are necessary for wellness. My passion is helping families learn to eat unrefined, delicious meals, prepared in a traditional manner. The immense benefits of eating REAL food are attainable and accessible to everyone! I am a traditional foods educator and past leader of Calgary’s Weston A. Price chapter.  Together with my dynamic partner in life and business, we co-founded Calgary’s first bone broth bar – BRUHE – in 2016 as an expression of our love and commitment to food medicine. My interest in women’s health inspired me to seek specialized training in Holistic Reproduction. I am one of three NDs in North America to be certified in Justisse Fertility Awareness – a body literacy tool that helps my female patients throughout their entire reproductive lives. Fertility awareness is key to providing innovative, leading edge guidance for patients seeking hormonal support. In 2014, Rumina Naturals was born – a company I am involved in - dedicated to helping new families prepare for and welcome their newborn. Our clinic has been featured in DOTE Magazine, Avenue Magazine and on Breakfast Television for our work with fertility and natural healthcare. I completed my Doctor of Naturopathic Medicine in Toronto, at the Canadian College of Naturopathic Medicine in 2003.